What Is a Bill-To Party? The bill-to party may be the exporter or the recipient, or it may be neither party. With bill-to party, there is a period when it is possible to file a dispute to correct a billing error. A bill-to party is an entity named on shipping paperwork who is responsible for costs associated with the shipment. A bill-to party is an entity named on shipping paperwork who is responsible for costs associated with the shipment. In the event the bill is not paid, the transportation company would approach the bill-to party first to discuss the situation and attempt to recover payment. This information can be included on packing slips, shipping labels, bills of lading, and other documents associated with a shipment. It is also entered in the shipper’s computer system along with other shipment information for future reference. This party is not necessarily the sender or the recipient of the shipment. For example, if a computer user sends in a laptop for repair under warranty, the bill-to party on the bill will typically be the manufacturer’s warranty program, rather than the customer or the repair center. There can be a variety of circumstances in which a third party might be responsible for the costs of a shipment. The bill-to party pays the charges associated with transportation of the shipment along with any taxes, fees, and duties that may be incurred. If there are concerns about issues like customs duties, this party is responsible for resolving them ahead of time by filing the correct declarations or contacting customs officials to find out about the details. This party can also be liable for expenses associated with redelivery, returns, and other situations that may arise if a package cannot be delivered as addressed. In the event materials are sent with a payment on delivery demand, the bill-to party may be responsible for the fee charged by the shipping company to recover and process the payment. The shipping company can submit an invoice for all funds due, with information about the nature and origins of each charge. The bill-to party may have credit, allowing 30 to 90 days to make the payment before the account falls into arrears, and during this period it is also possible to file a dispute to correct an error with the billing. To avoid situations where people list a random person as a bill-to party, shippers may require the use of an account number or authorization. This limits the risk that the shipper will submit a bill to this party, only to find that the shipment was not authorized and the bill will not be paid. Typically the sender needs to include an authorization number on the package that can be cross-referenced with the bill-to party to confirm that it accepts responsibility for the shipment. 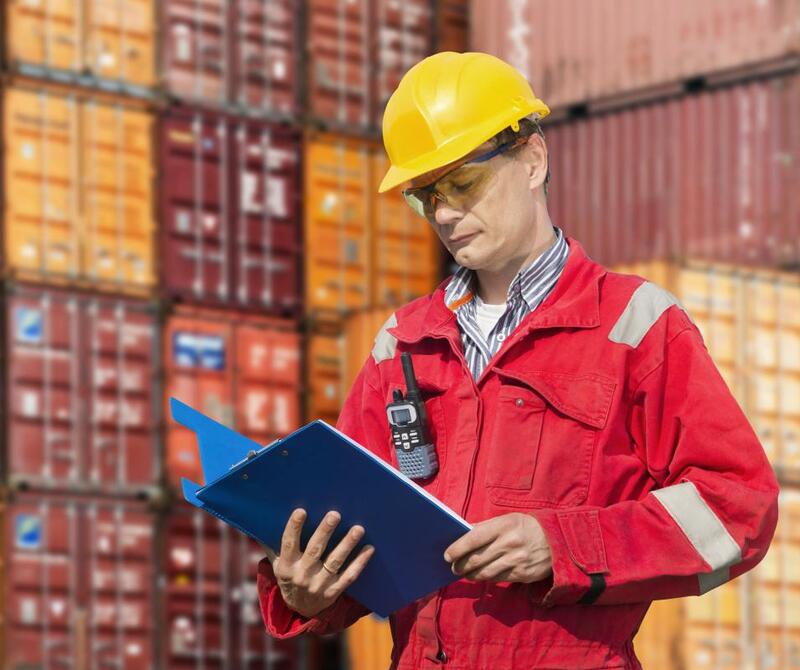 What Information Is Included on a Bill of Lading? What Is a Collection Paper? What are the Different Types of Invoice Paper? What is an Invoice Book? What is a Purchase Order Invoice? How do I Create the Best Invoice Layout?